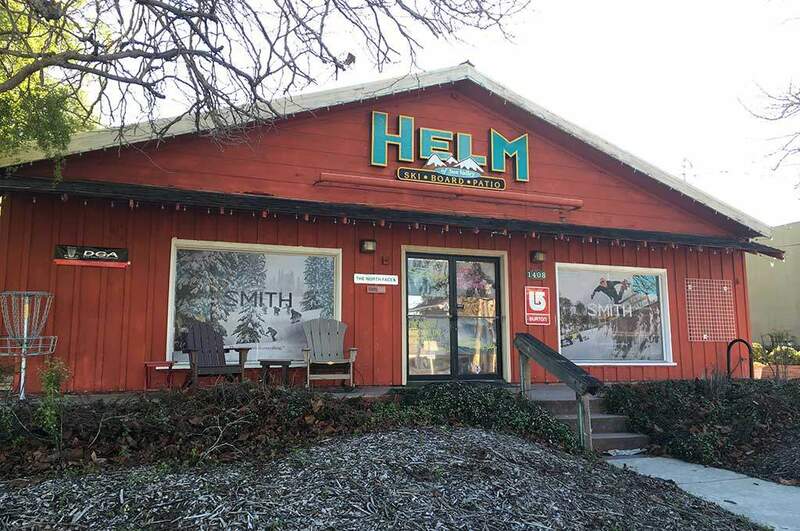 Retail • Managing Your Investment - Allen Property Group, Inc.
High visibility, single-tenant building with long history of retail use. 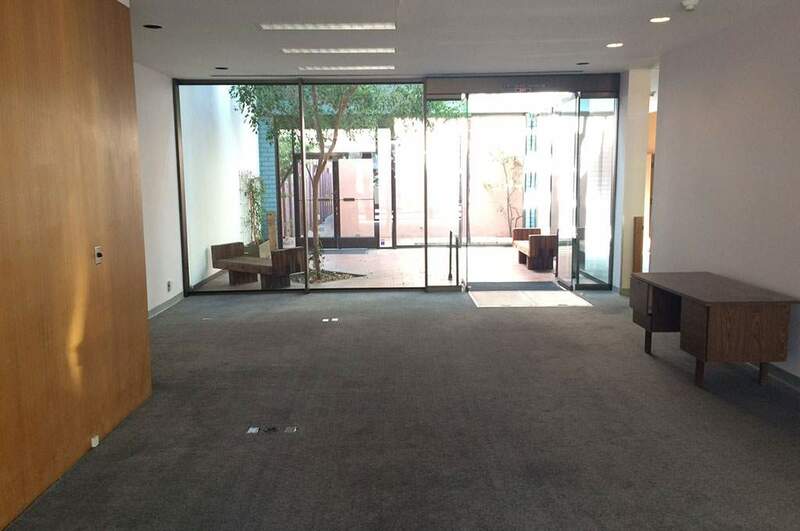 Property is currently leased to a custom furniture retailer. 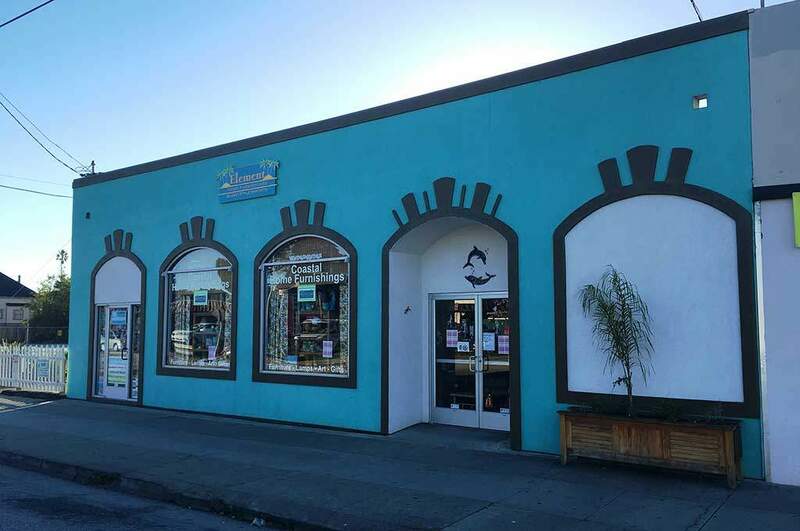 This well recognized retail property is located on the Soquel Avenue thoroughfare leading to downtown Santa Cruz. 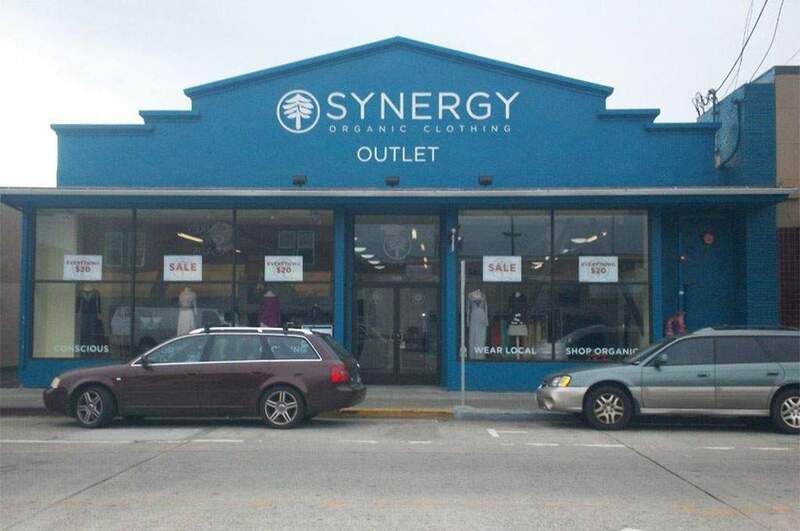 Property is currently occupied by a clothing retailer and used as their regional outlet store. 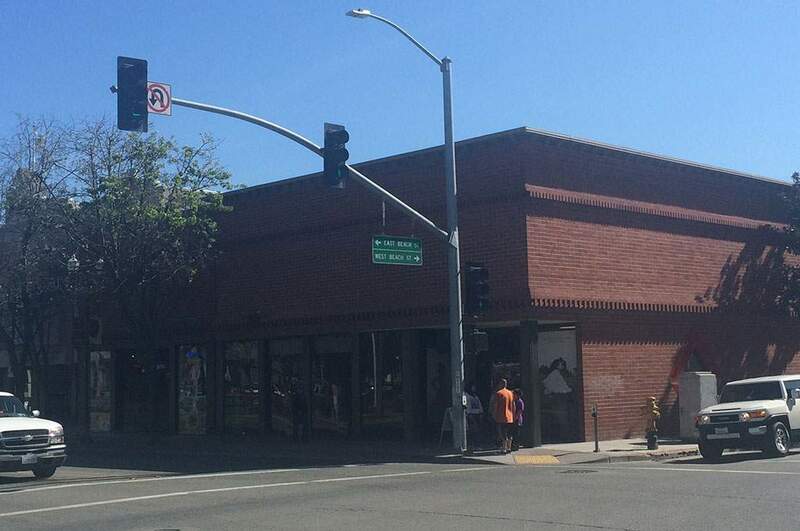 Single-tenant building located on downtown Santa Cruz’s primary commercial thoroughfare. 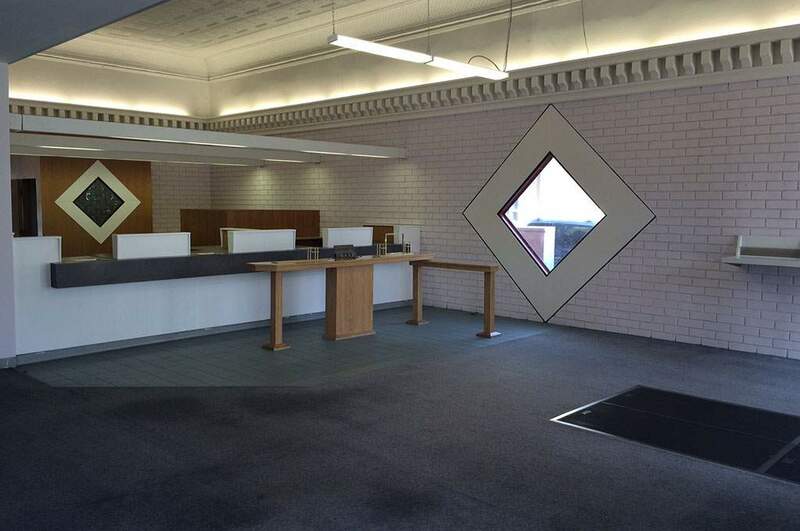 Building is currently home to a well know regional confectionary retailer. 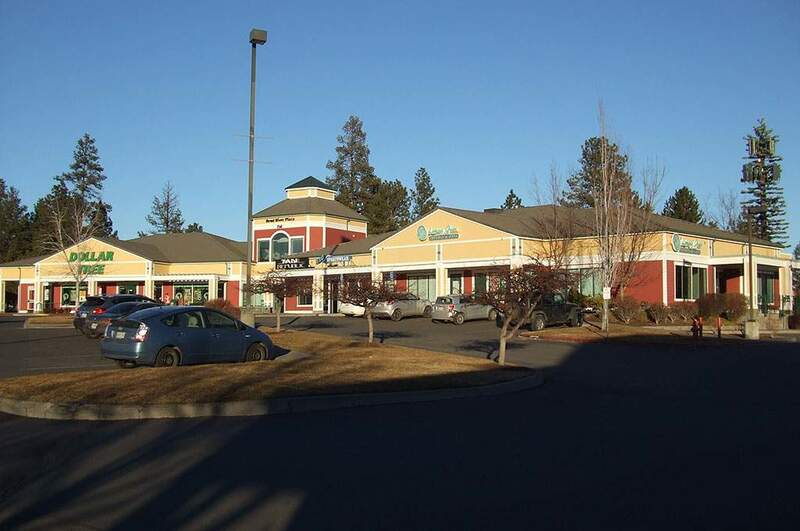 +/- 32,000 square foot shopping center located in Central Oregon. 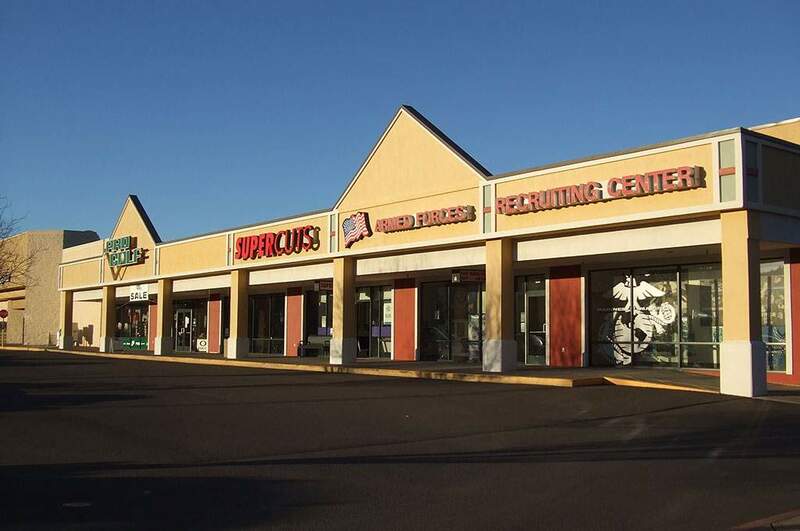 Property is currently home to 13 different businesses and anchored by Shopko and the University of Oregon satellite offices. 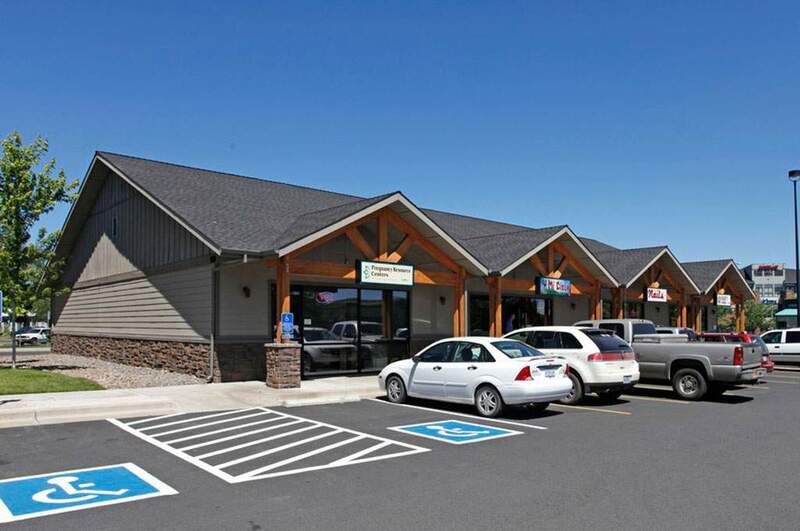 This single level retail center was originally developed in 2004 and located in Deschutes County, Central Oregon. 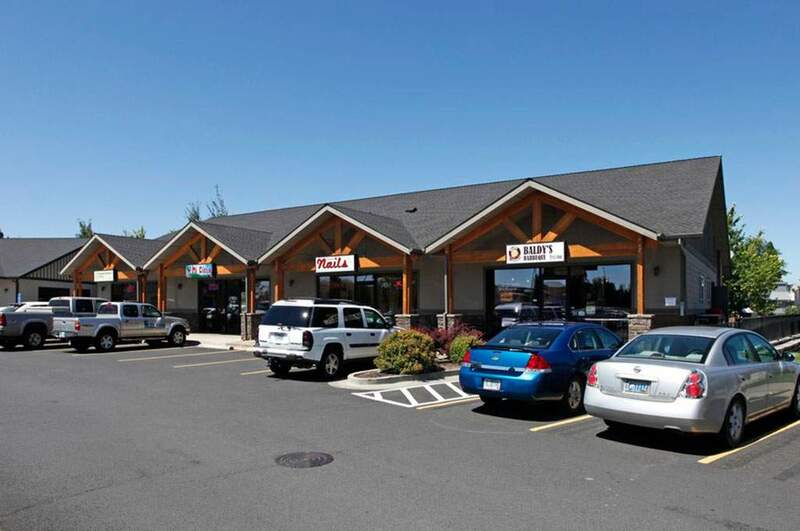 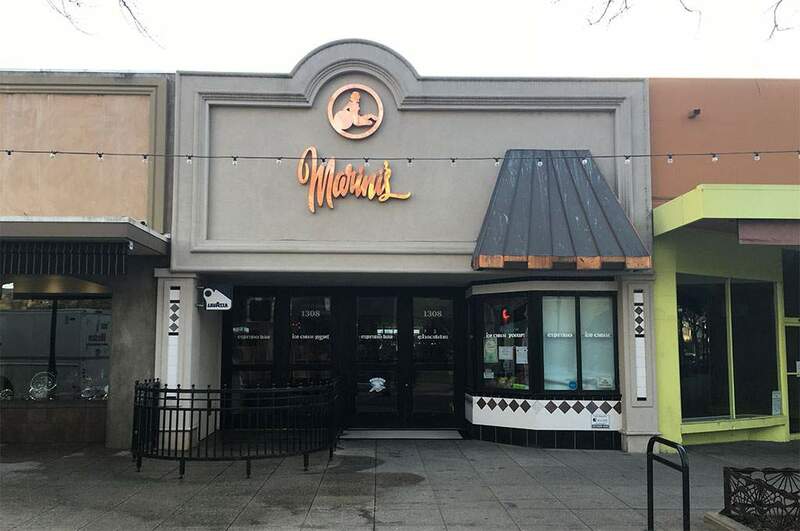 Property is anchored by Fred Meyer and home to restaurants and retailers. 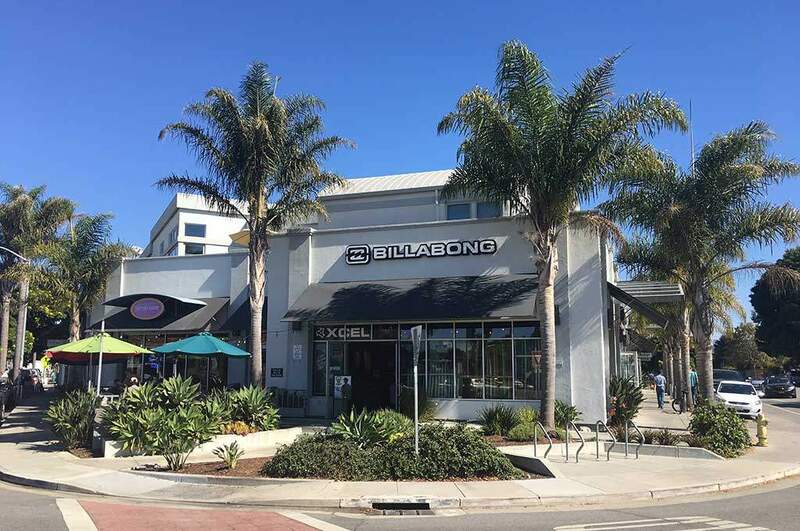 Long term bank and retail building located at the intersection of Beach and Main Street in the Downtown Central Business District.